The Sweet Greek – Secret recipe to success is a big heart. Not too far north from the skytrain comes a new Greek Café that is paving it’s present and future success with good intentions. Owner Bob Sacallis, aptly known as “The Sweet Greek” stands in front of his colorful royal blue with yellow trim restaurant, greeting and chatting with the local traffic that is a constant, particularly with Donald’s Market next door. That down to earth connection is what seems to have given his traditional recipes, and vibe early success on The Drive. 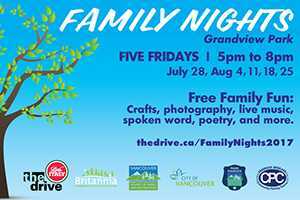 Along with enjoying a delicious slow-cooked lamb gyro sandwich and home made roasted veggies that comes with the spanakopita combo, we were also treated to an amazing coffee and candied orange-peel pairing for those looking for an alternative coffee experience. 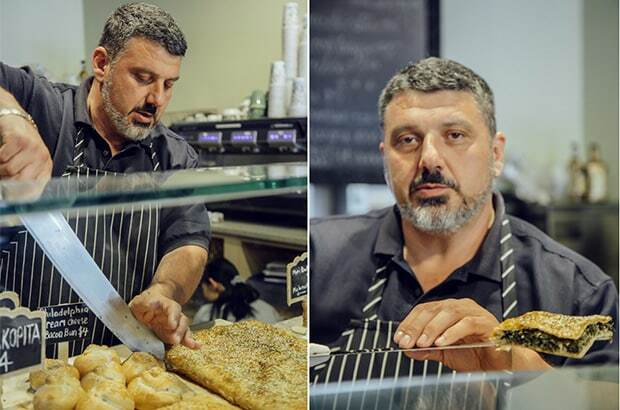 The joy of serving authentic Greek food is not new to them, as their family recipe roots stem from their native Greece, all the way to their first restaurant in Chilliwack, BC. 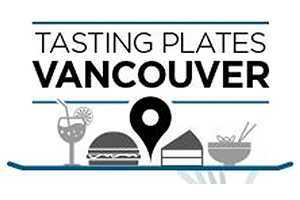 Tasty homemade dishes are also not new to The Drive, as it is what has made the street famous in Vancouver for many of The Drive's restaurants and patrons. 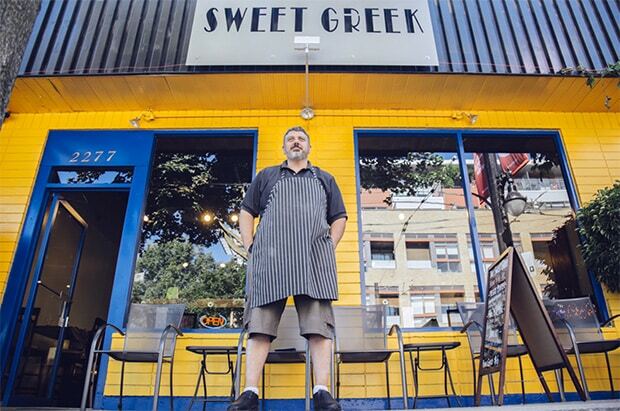 The Sweet Greek is located at 2277 Commercial Drive. Previous Previous post: The Dirty Penny – New pub launches with a UK flair on Commercial’s Little Italy. Next Next post: Rosemary RockSalt – The Real Deal is on The Drive.